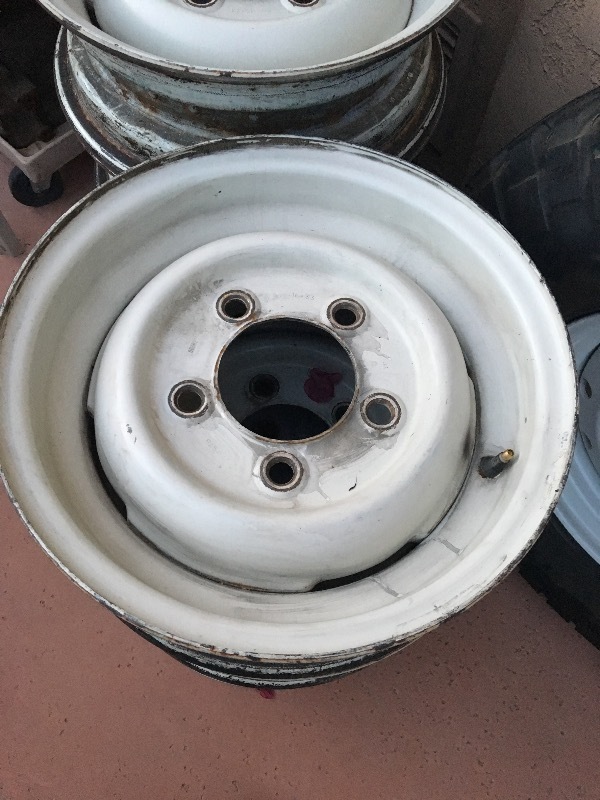 Dave Smith replied to the topic '16 x 5.5 Steel Wheels' in the forum. Dave Smith created a new topic ' 16 x 5.5 Steel Wheels' in the forum. Doesn't your Rover deserve a Christmas present too? I have 6 (six) 16" x 5.5" wheels in chawton white for sale. $250 for the set. They will fit Series, Defender, Classic and Disco 1s. Dave Smith replied to the topic 'Refrigerator Preference' in the forum. The current issue of the Overland Journal has a future article on this very subject. I have an ARB fridge and have been happy with it. Engel has a sale going on right now with some pretty god discounts. Dave Smith replied to the topic 'Auto Paint Recommendation' in the forum. Painting aluminum is different than painting steel. I would call Rov-N-Tech and even the dealership and ask who they recommend. 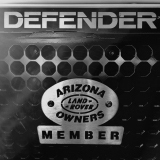 As far as a general body/paint shop I use Ric's Auto Body located in the Scottsdale Airpark. They are efficient and honest.